Our Volunteer Fairs bring together local non-profits and potential volunteers at one day annual events. 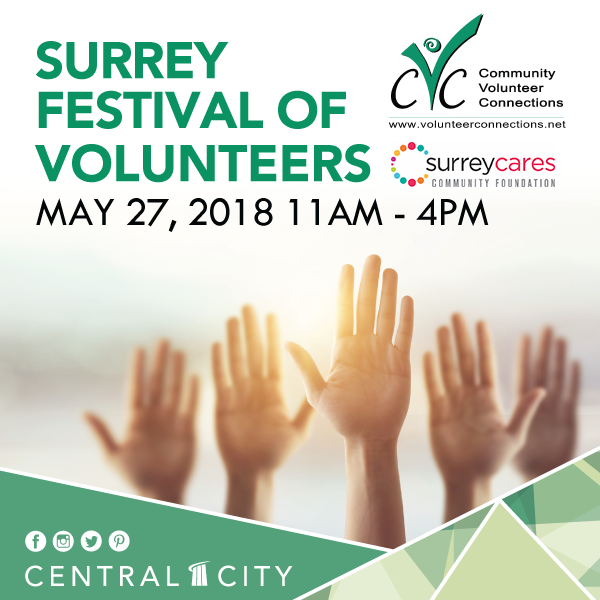 If you want to volunteer or need volunteers, these are the events to attend. You could win a prize just for attending! Save Time - Meet many talented potential volunteers in a single day. Spread the Word - Introduce locals in your community to your cause. Network - Share stories and ideas with other non-profits (great for those collaborative grant applications). 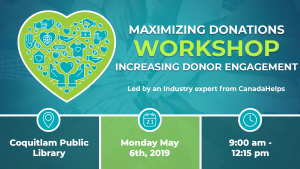 Any non-profit can register for a table. Members receive significant discounts. Find your volunteer match. Your passions need an outlet. 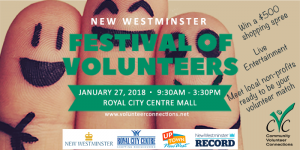 Fellow volunteers and staff from dozens of non-profits are looking for you. Meeting face to face with local organizations will save you hours of time looking online. Cross shopping and community involvement off your to-do list at the same time! Check out our Events Calendar for upcoming Volunteer Job Fairs. Each local mall donates space and logistical support for these events. Thank you to Central City, Coquitlam Centre, and Royal City Centre for their contributions to local communities.